Today, the whole world is facing the problem of obesity, the upcoming generation has to fight hard to be fit. This is mainly because of our work routine, junk food and irregular intake of food. Whatever may be the reason, being fat is not considered cool. It has adverse effects on our health. What worse is that it takes so much dedication and hard work to lose weight. There are only a few people in the world who have guts to work hard continuously till they achieve the ideal body. Their weight loss journey is no less than a miracle. As they say, if there is a will, there is a way. Today, we are going to show you the weight loss journey of some of the inspiring people who have lost so much weight that it’s hard to relate them in their before and after transformation pictures. 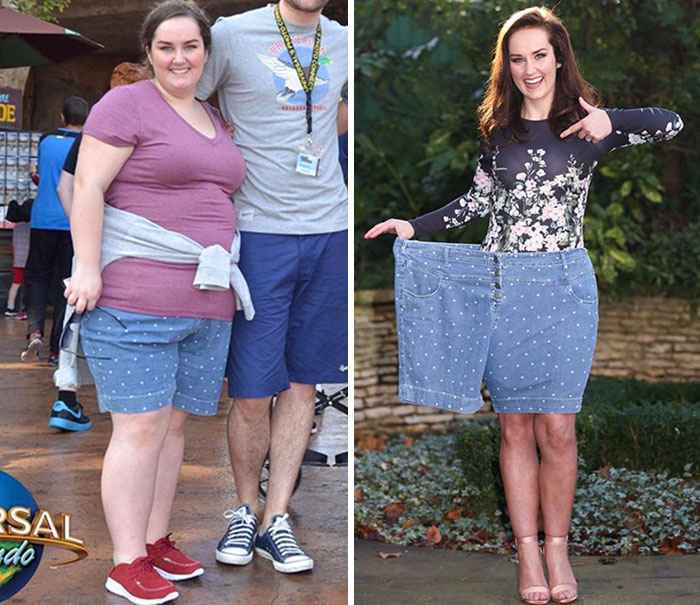 From fat to fit, their incredible journey has become an inspiration for millions of people in the world who wish to lose weight. Have a look at some of the people who will inspire you to hit the gym right now. 1. 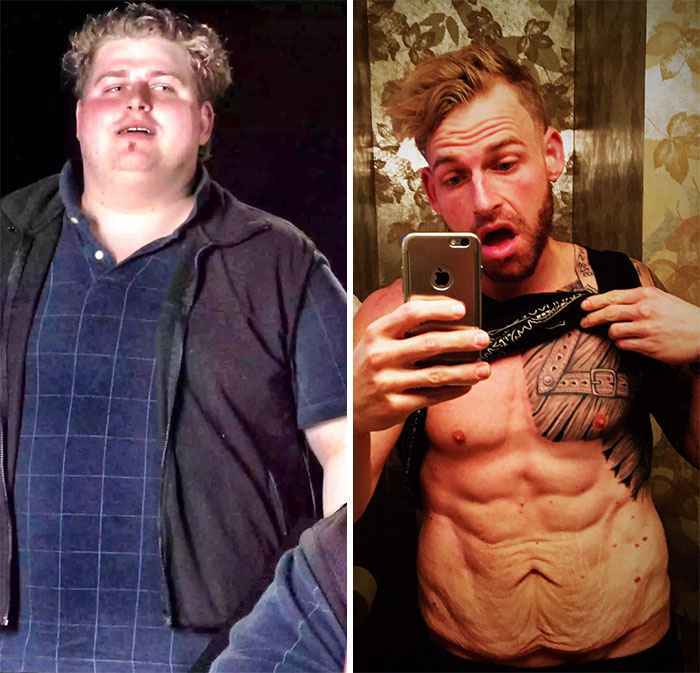 Once the World’s Fattest Man Lost More Than 700 Lbs And His Transformation Is Unreal. 2. 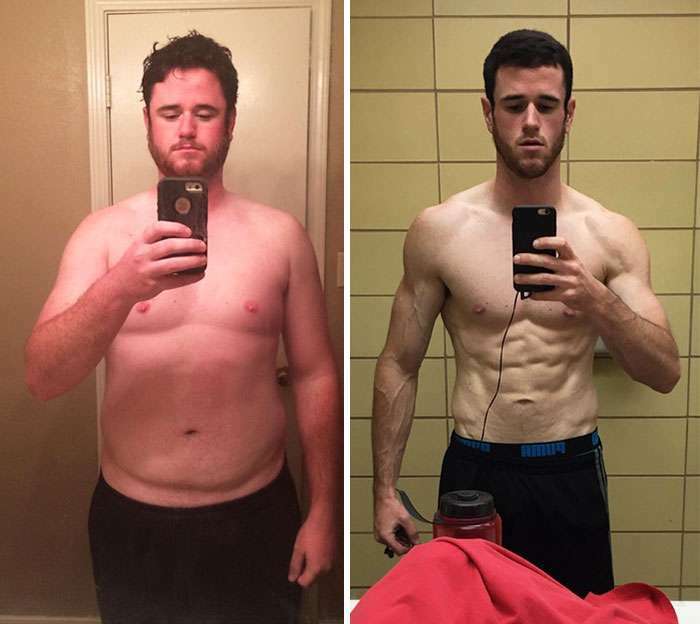 From Weighing 120 Kilograms To 65 Kilograms In Just Nine Months. 3. 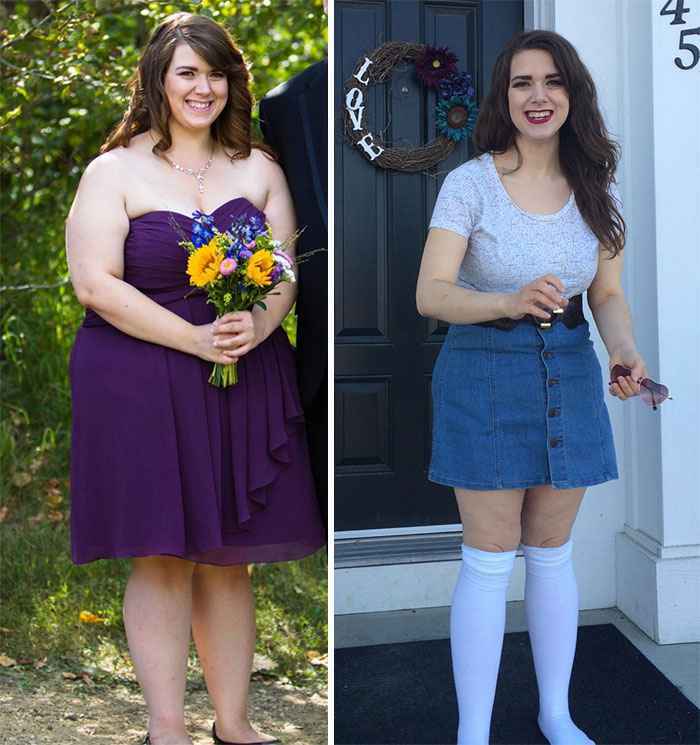 She Almost Lost Half Her Weight In Just 10 Months. 4. This Dude’s Perfect Body Is Sheer Hard Work. 5. 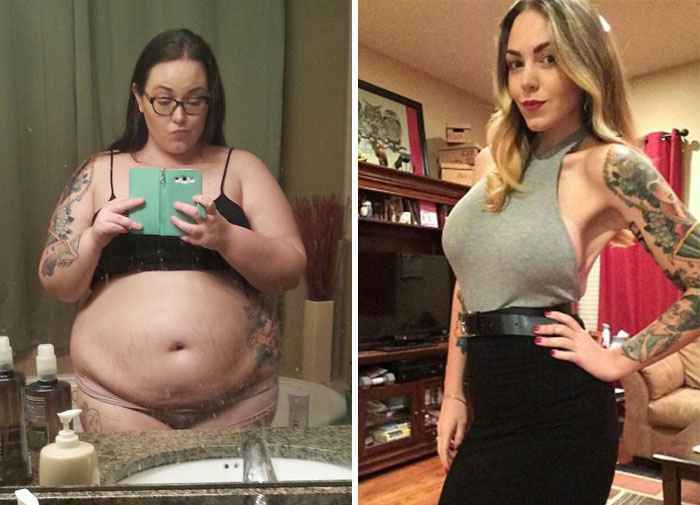 After A Year And A Half Of Hard Work, She Lost 125 Lbs And She Looks Gorgeous Now. 6. 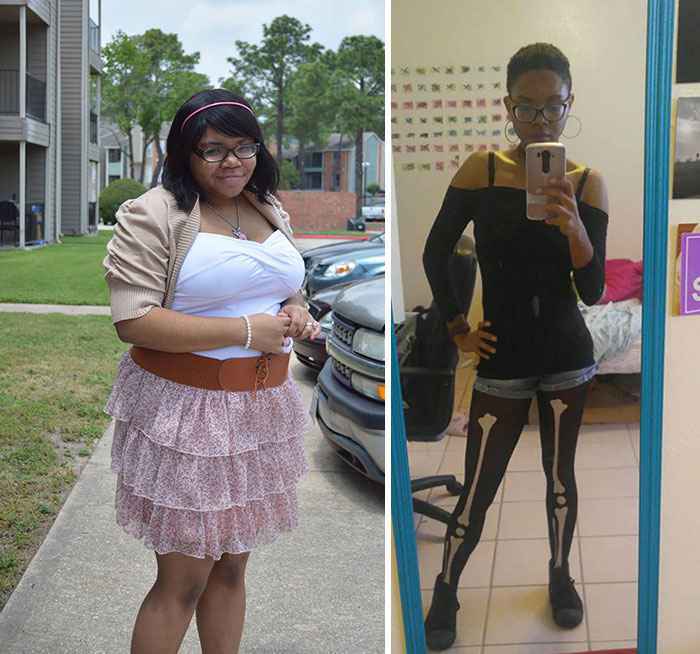 Her Weight Loss Journey Has Become An Inspiration For Millions Out There. 7. She Quit Alcohol And Managed To Lose 165 Lbs After That. 8. 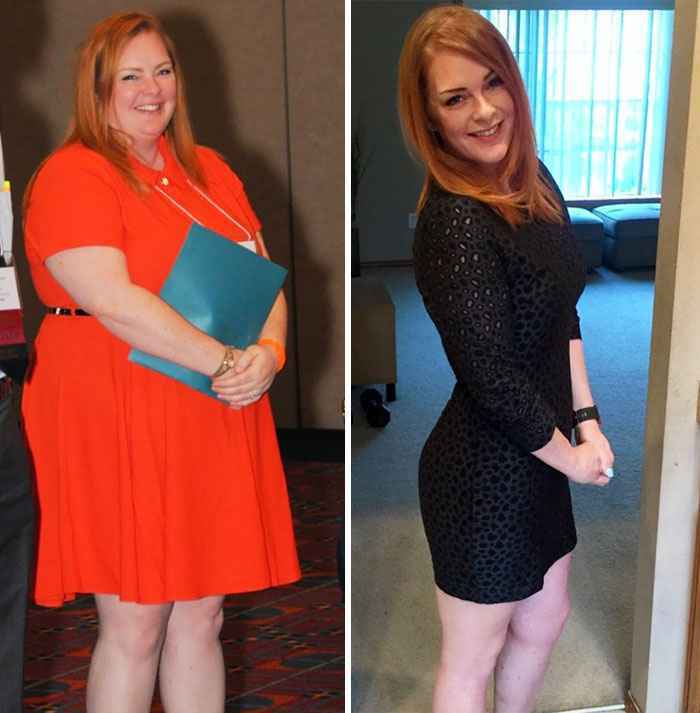 From 270 Lb To 135 Lb In Just Over One Year, Her Weight Loss Journey Is Incredible. 9. This Man Proved That Where There Is A Will, There Is A Way. 10. From 260 To 160 Lbs, She Looks Adorable Now. 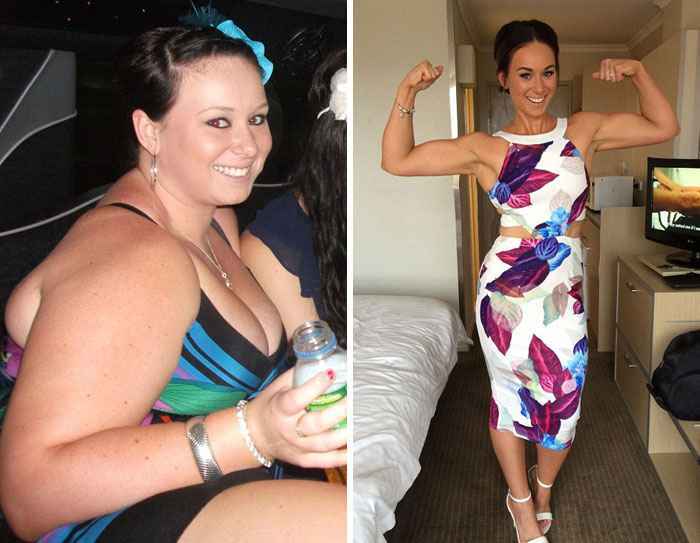 Don’t miss: Kaitlyn Smith’s Journey Will Inspire You To Hit The Gym Right Now. Did the weight loss journey of the above people inspire you? If any of your friends or loved ones need inspiration, share this post with them.